The British writer and journalist Johann Hari also has a story to tell. 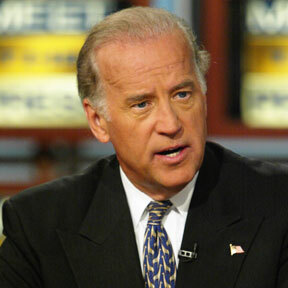 In 2002, he started working for The Independent newspaper. Subsequent years brought about numerous allegations concerning the alleged similarity of Hari’s interviews with previous published work. In 2011, Hari was suspended by the newspaper pending an inquiry, the results of which have not been made public. Subsequently, the Council for the Orwell Prize, which Hari had been awarded in 2008, gathered to scrutinise the allegations. Hari made the honorable decision to return the prize. Later, the Council said that the prize would have been withdrawn had Hari not made the decision to return it. 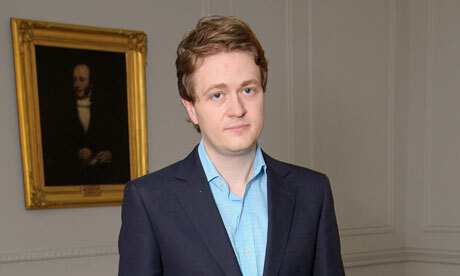 The Independent posted Johann Hari’s personal apology on the 15th September 2011. 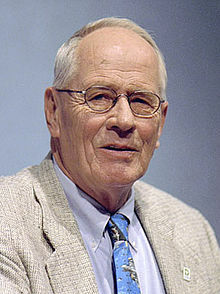 Stephen Ambrose was an American historian, biographer, and a university professor of history. His book “The Wild Blue” triggered accusations from Tulane Law Professor Sally Richardson in 2002. The basis was several passages plagiarized from Thomas Childers’ book “Wings of Morning: The Story of the Last American Bomber Shot Down over Germany in World War II”. Although footnoting the sources, his methods were incomplete and flawed. Further investigation by Forbes found Ambrose’s unethical practices to date back to his doctoral dissertation in 1963. 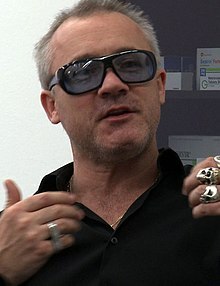 Damien Hirst, a member of Young British Artists, as well as artist and entrepreneur, has also received criticism for plagiarism and appropriation. Starting with works of art dating back to 1989, his controversial work has provoked numerous claims. In 2000 he was sued over his sculpture Hymn. Despite making numerous charitable donations, Hirst had to agree on restrictions on further reproduction of his sculpture. His questionable methods led to eight more claims, as The Guardian reported. His “In the Name of the Father” is reported to have been plagiarized from John LeKay’s earlier “This is My Body, This Is My Blood”. Other notable pieces include “The Pharmacy”, which Joseph Cornell had first created in 1943. Gerald Posner, referred to as “Superplagiarist” by Gawker, is the heavyweight plagiarist in our list. His copycat-like habits resulted in a federal lawsuit in May 2013. 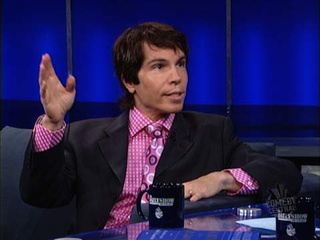 Prior to this, claims ranged from Frank Owen’s lawsuit about his (Owen’s) book “Clubland” being plagiarized, through to optioning another book infringing copyrights for a TV show. In fact, Posner’s ways are so notorious that the media is overflowing with publications covering claims about his work. The Miami Times detailed 35 instances of plagiarism by Posner. Excellent site you have got here.. It’s hard to find high-quality writing like yours these days. I seriously appreciate people like you! Take care! !